The Clark County Sheriff's Office is partnering with the DEA on National Drug Take Back Day, which will be held from 10 a.m. to 2 p.m. on Saturday, Oct. 27. 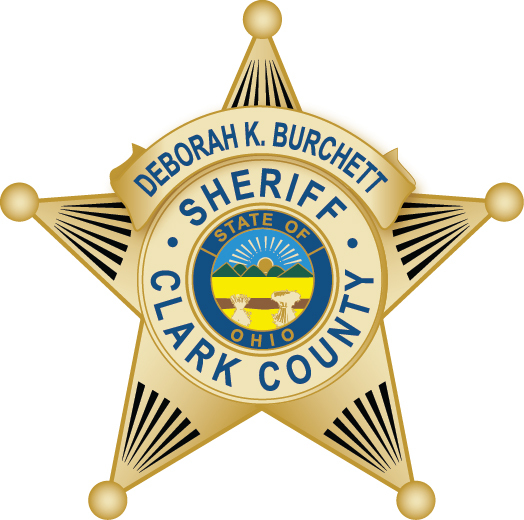 The Clark County Sheriff's Office will have staff at the front of our East District Office, 3130 East Main Street in Springfield, accepting all unused and unwanted medications. This year all pill form medications can be kept in bottles as the bottles will also be destroyed. The only things that are not accepted are syringes and liquid medications. Citizens bringing medications can simply drive up to the parking lot and hand the medications to the deputies and staff at this location. For more information, call 937-521-2068.